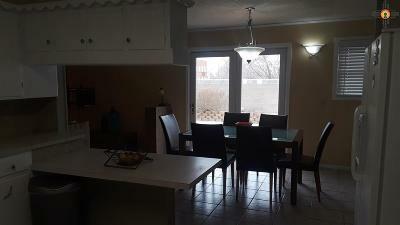 Need a large Family Home? Be sure and see this executive home that has been upgraded and very well maintained. 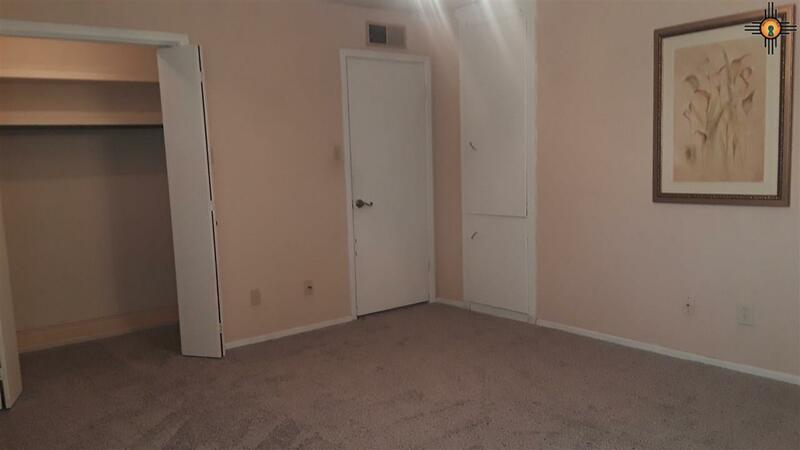 Currently there is new paint through out and new carpet as well, and new windows. The house has two Master bedrooms. 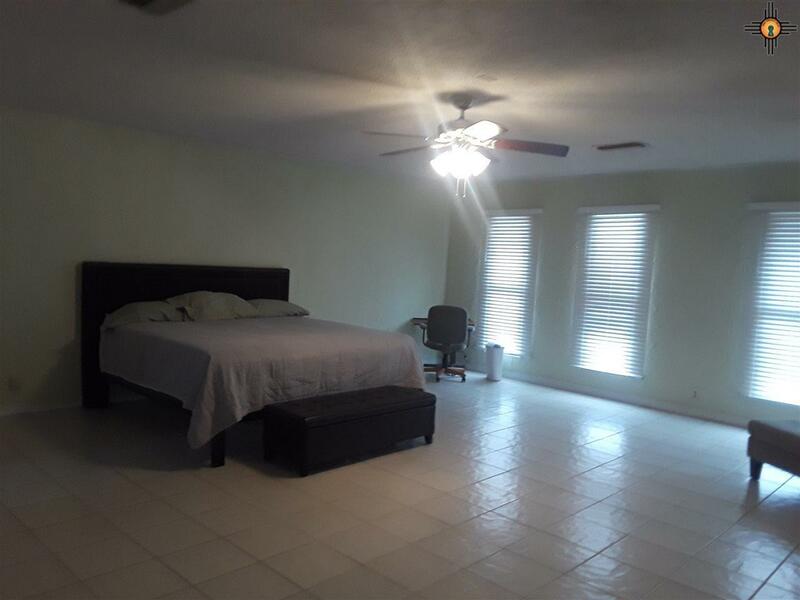 the Original Master Bedroom is 15' x 16' with a 3/4 bath that is larger than most of this era. 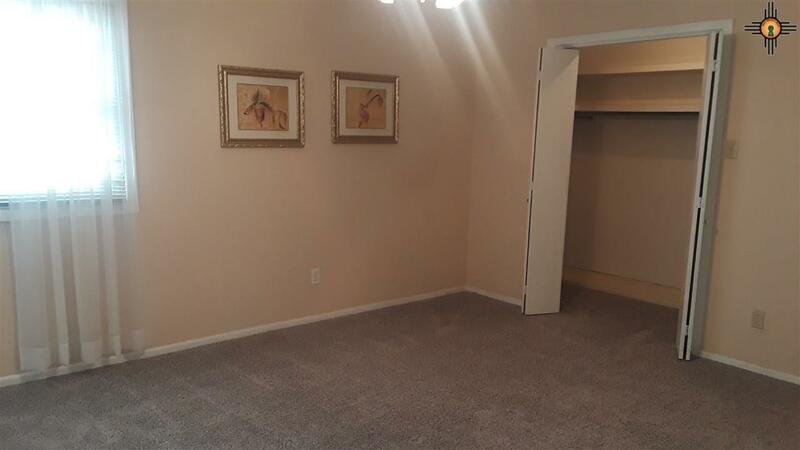 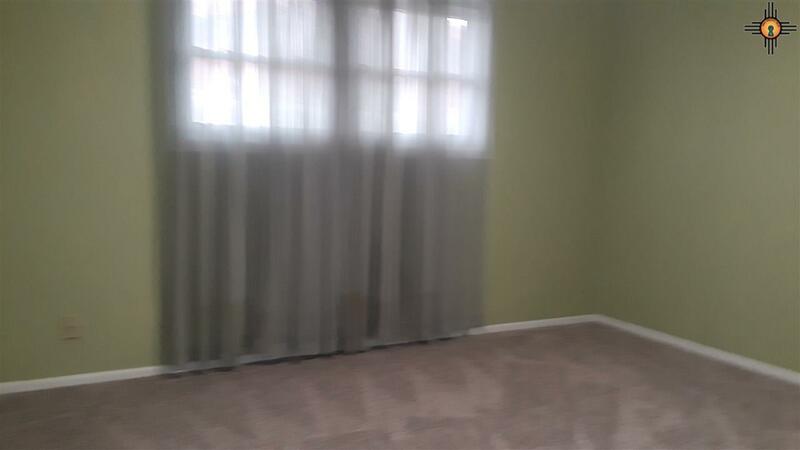 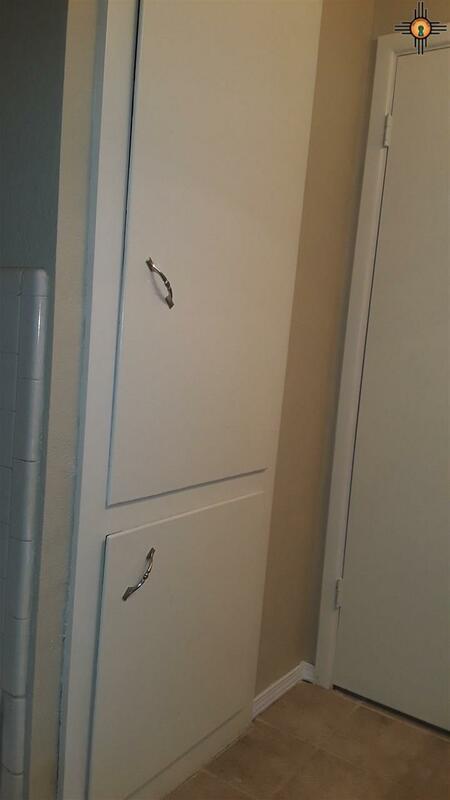 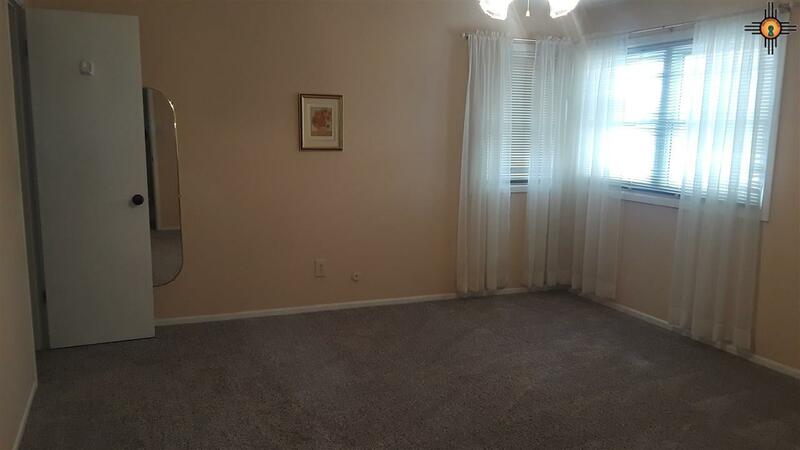 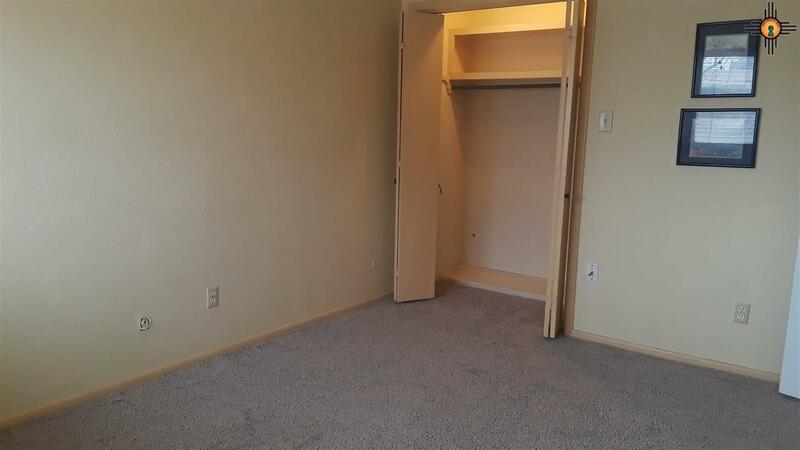 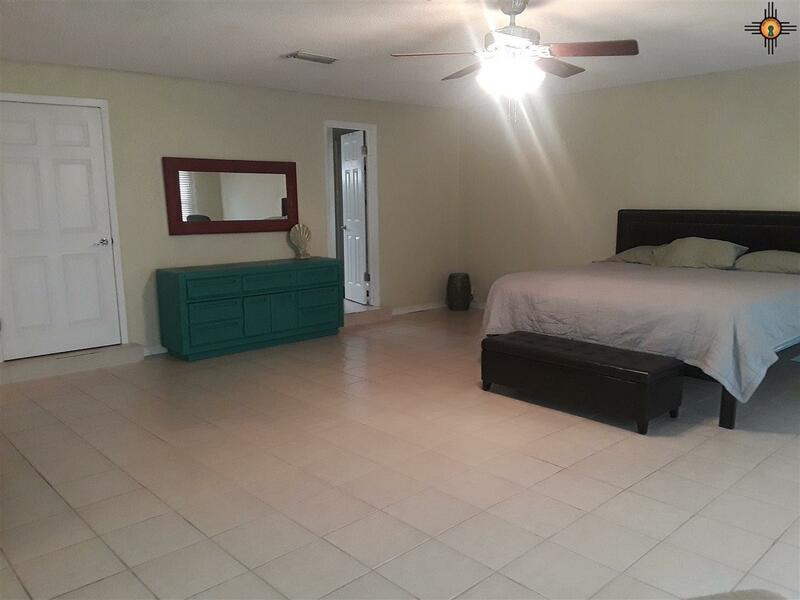 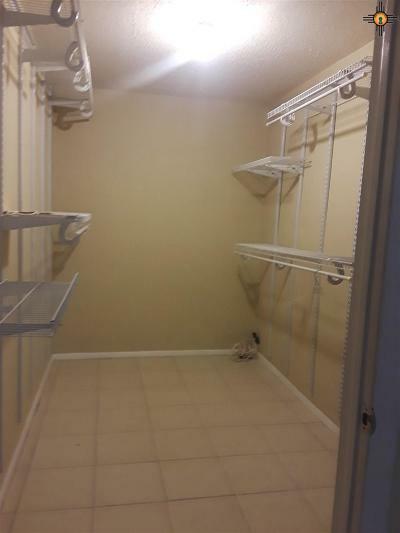 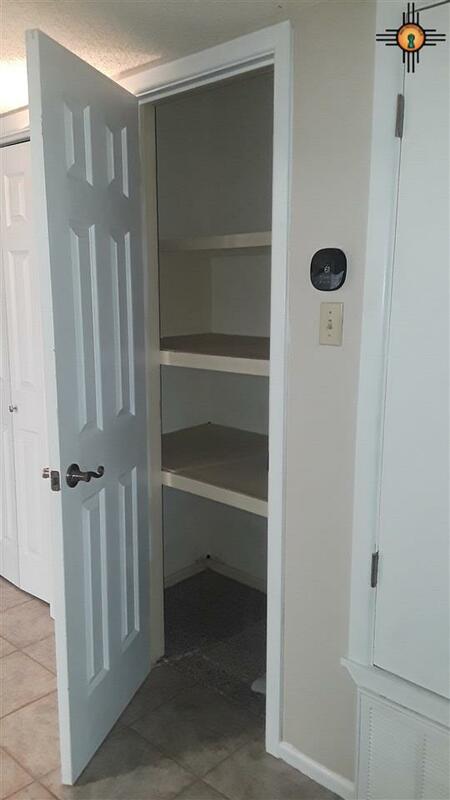 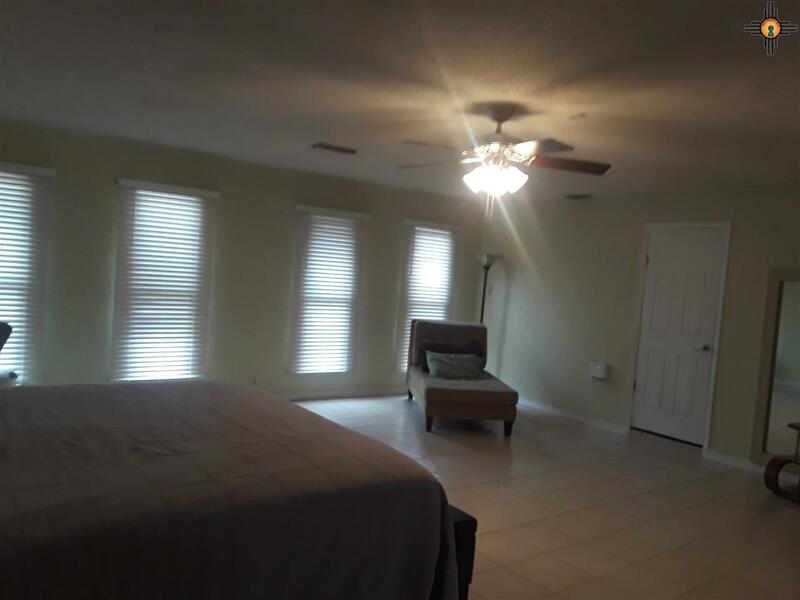 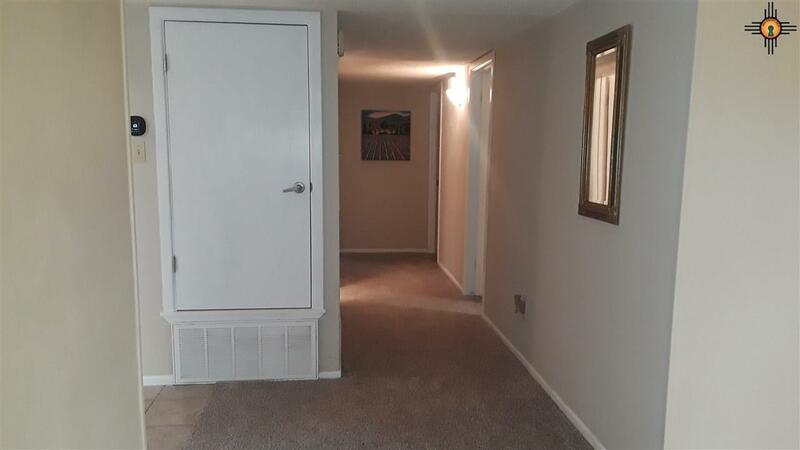 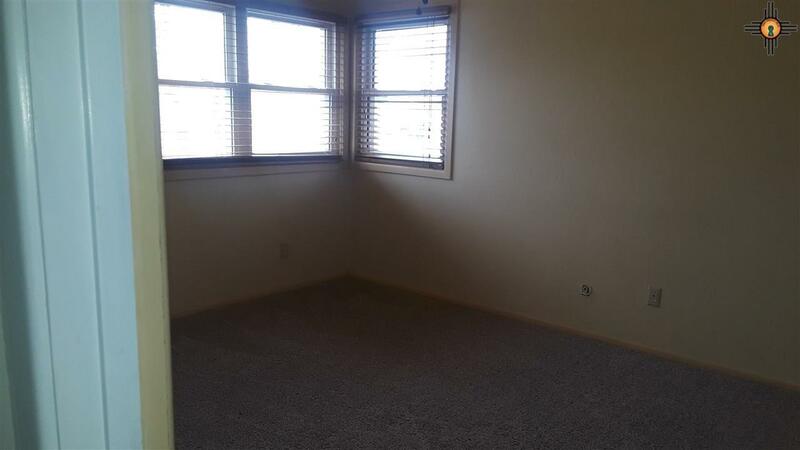 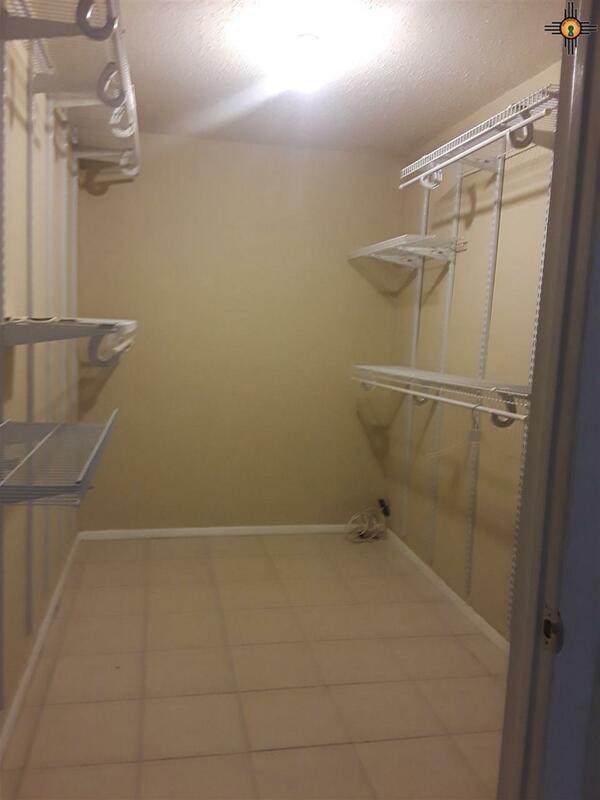 Guest Bedrooms of good size and have walk*in closets with switched overhead lights. 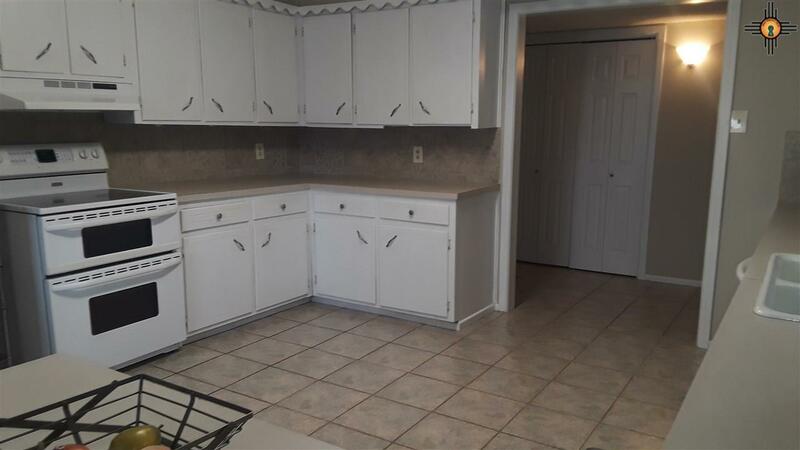 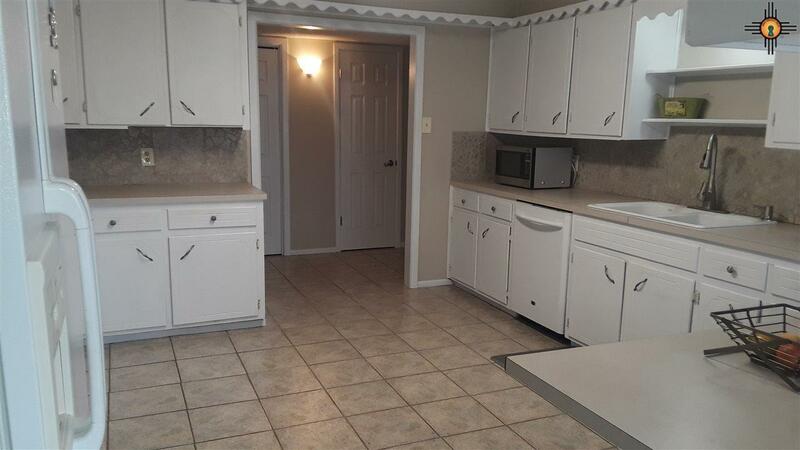 The Kitchen is large with an abundance of cabinets. 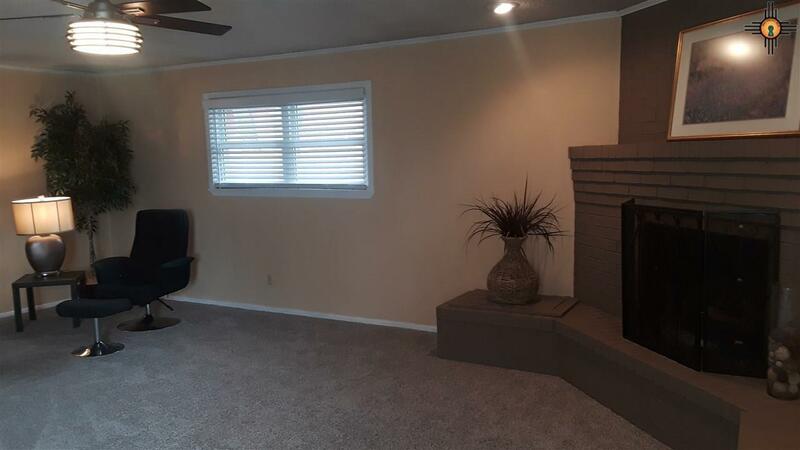 The corner fireplace in the living room adds striking detail to the house and is sure to, gather a crowd on a cold winter night. 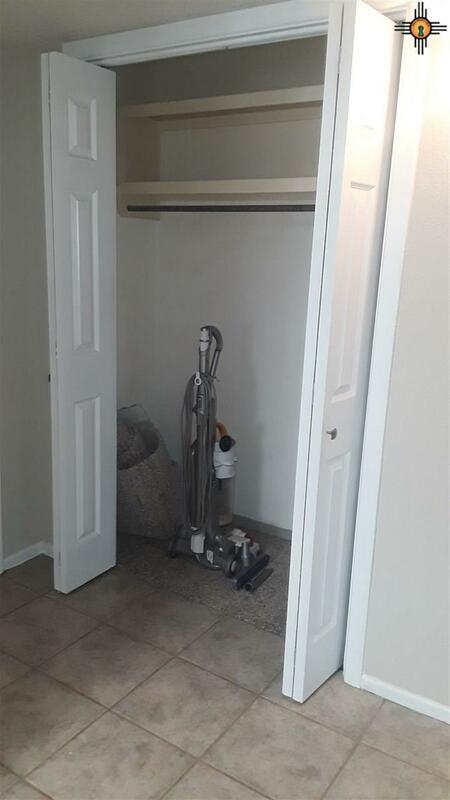 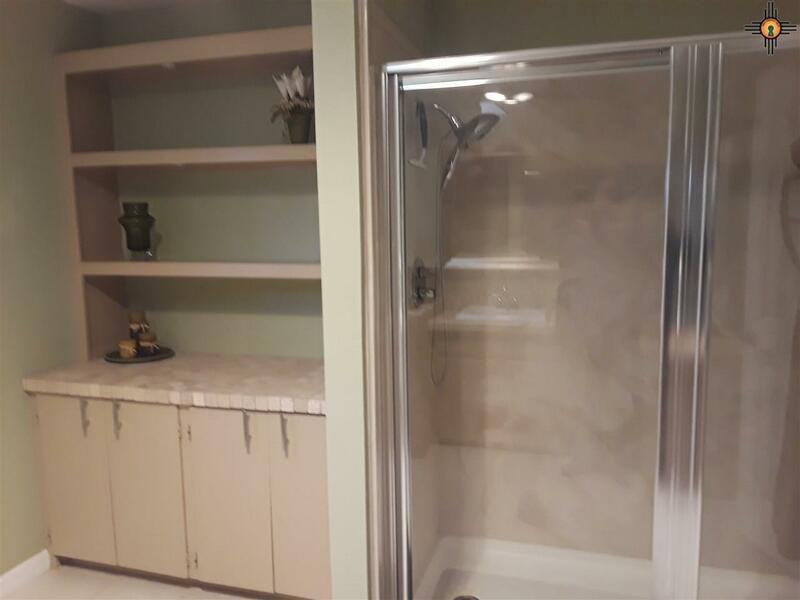 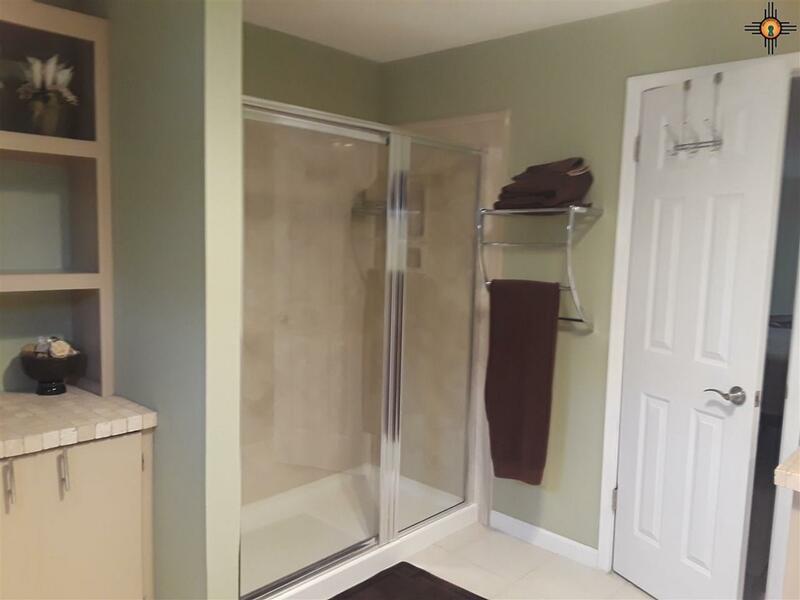 The washer and dryer go with the sale and Master Suite is Luxurious, an even better master bath and to die for walk in closet. 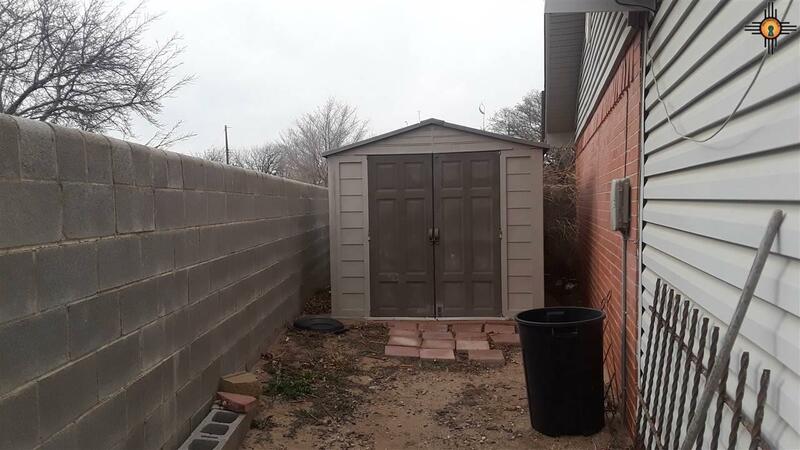 If you would like a garage, a carport or garage can be added in front of the Master Bedroom and this home would still be lower than market price. 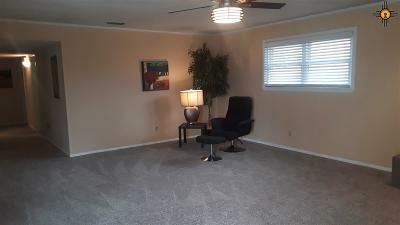 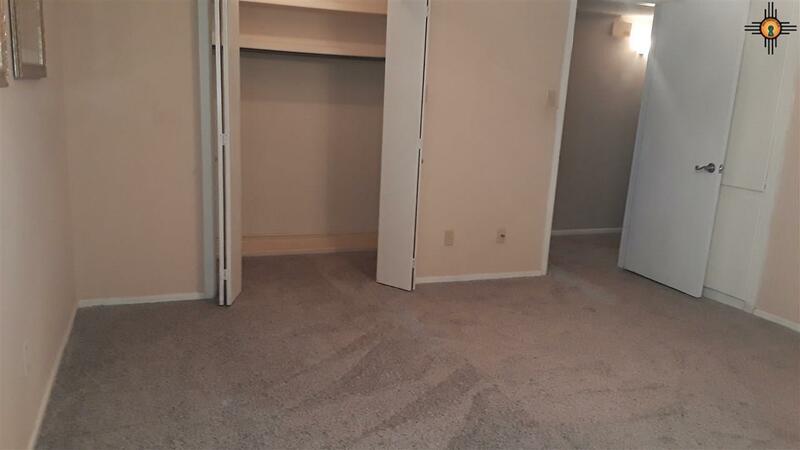 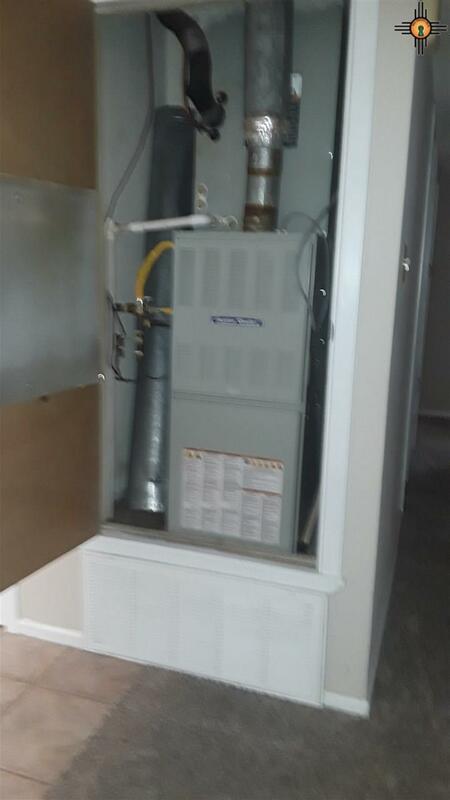 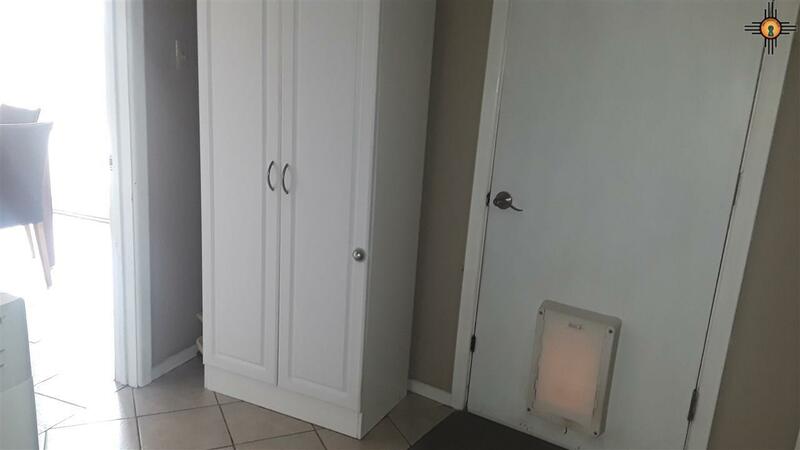 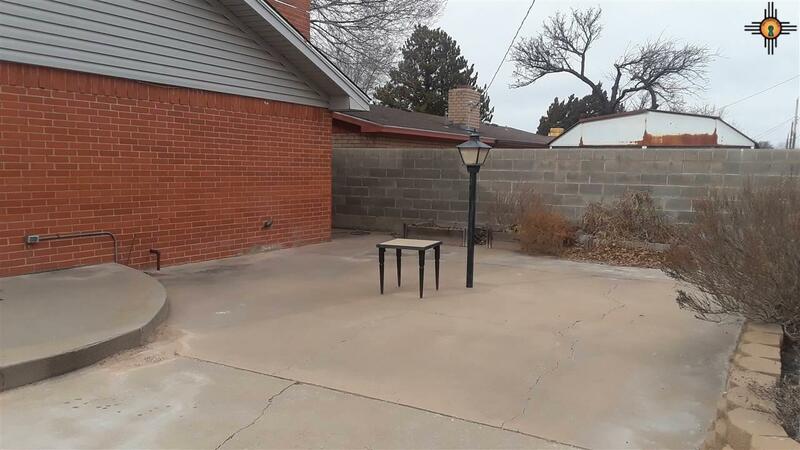 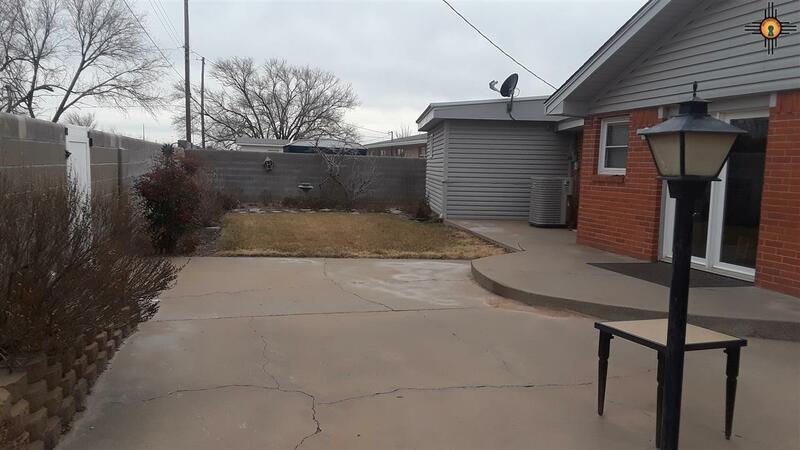 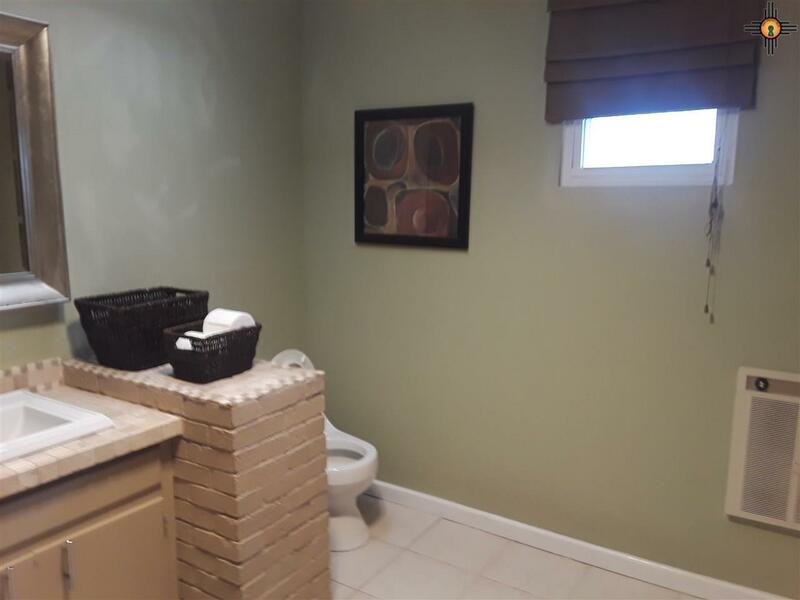 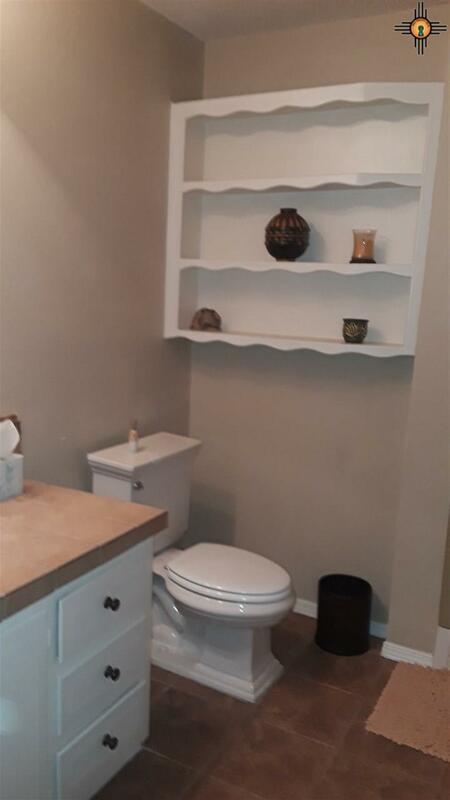 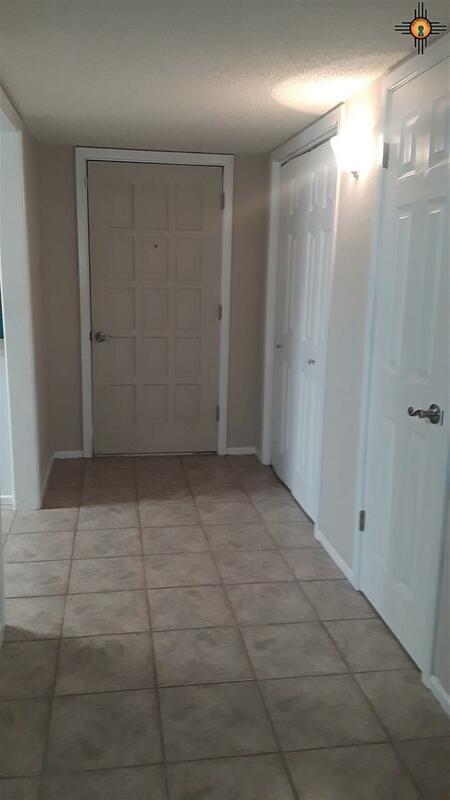 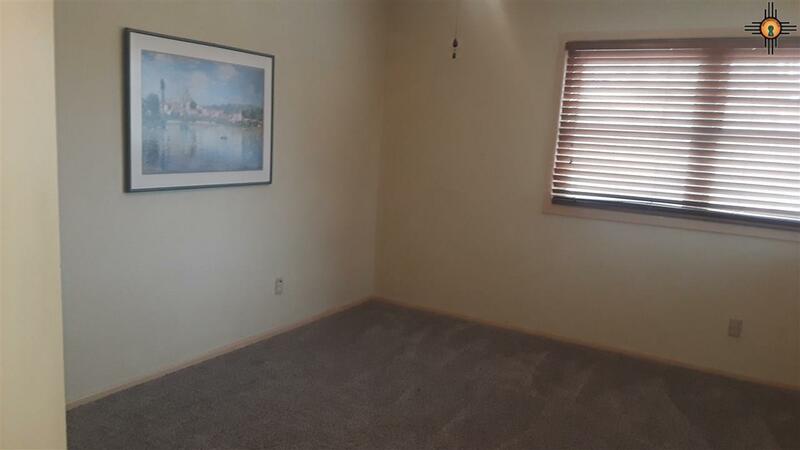 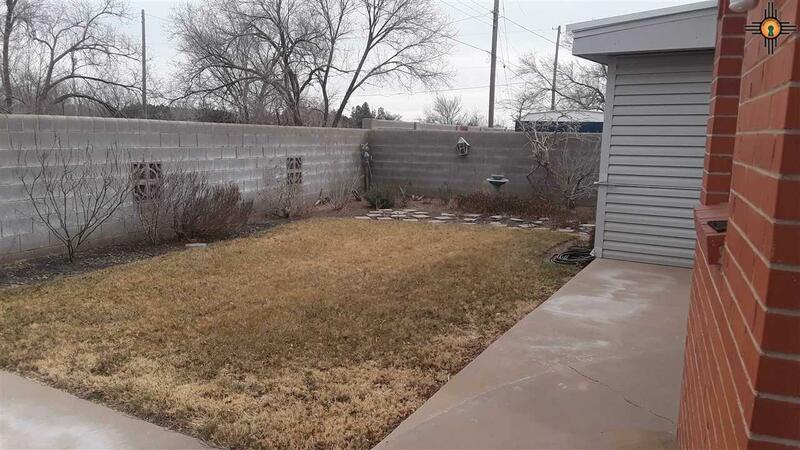 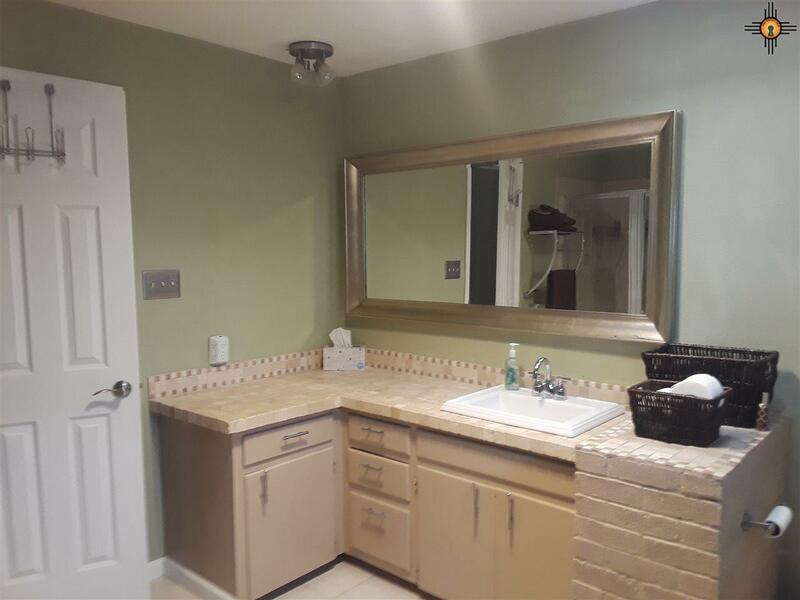 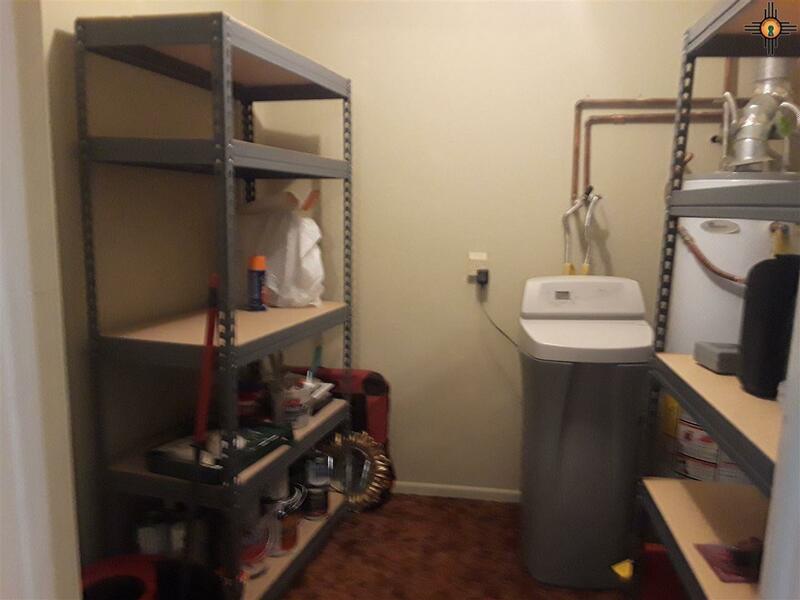 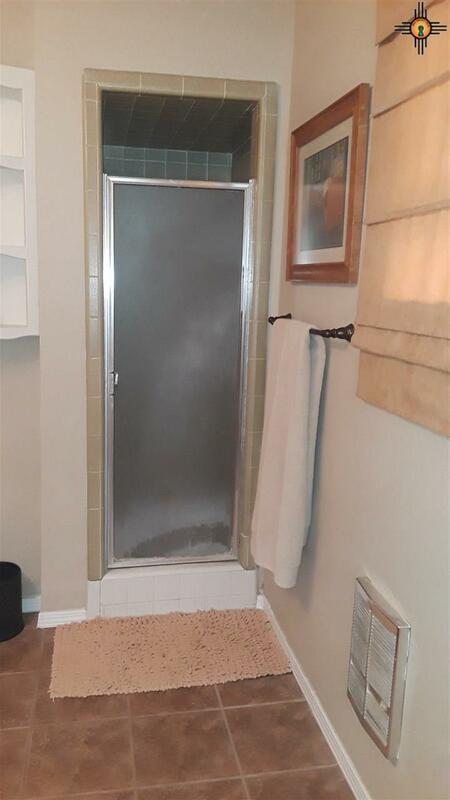 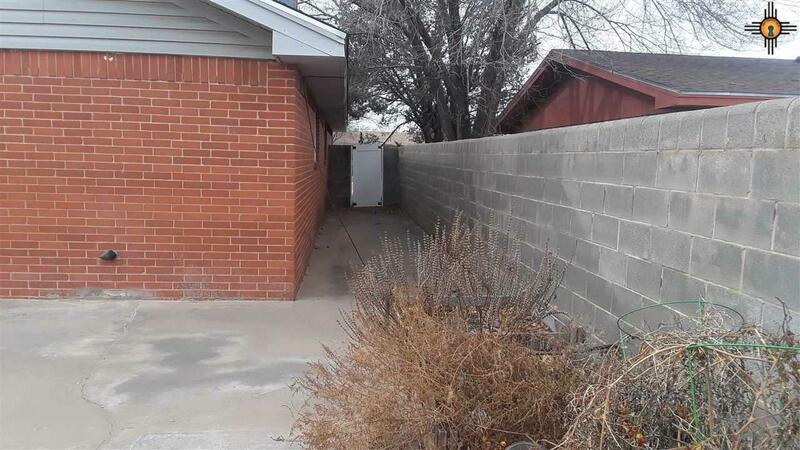 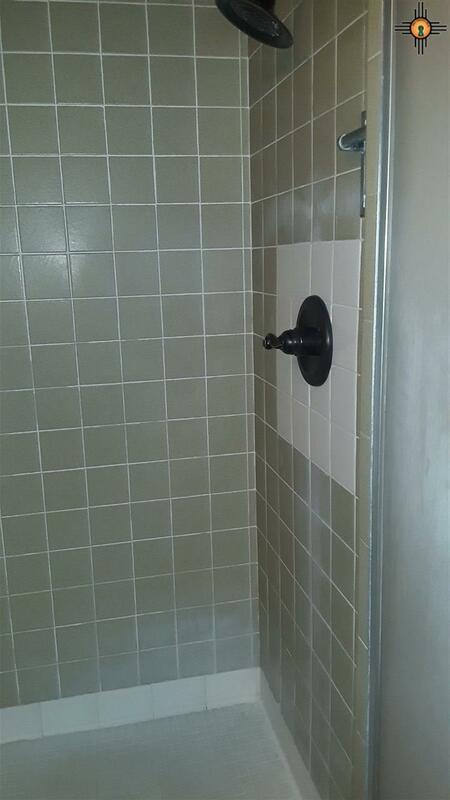 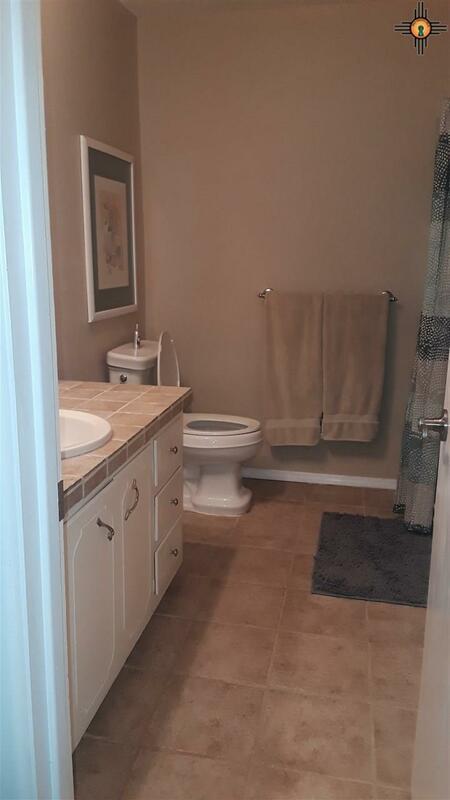 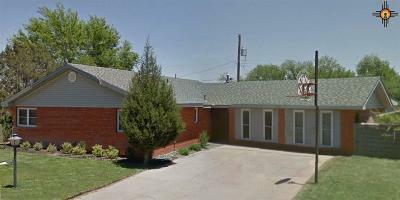 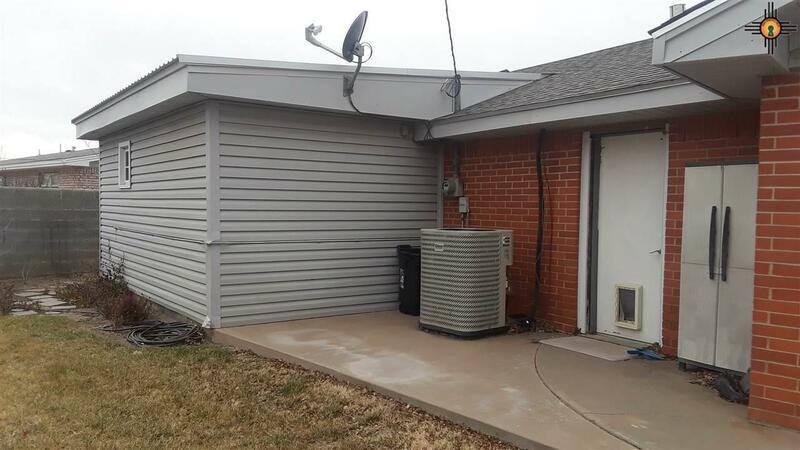 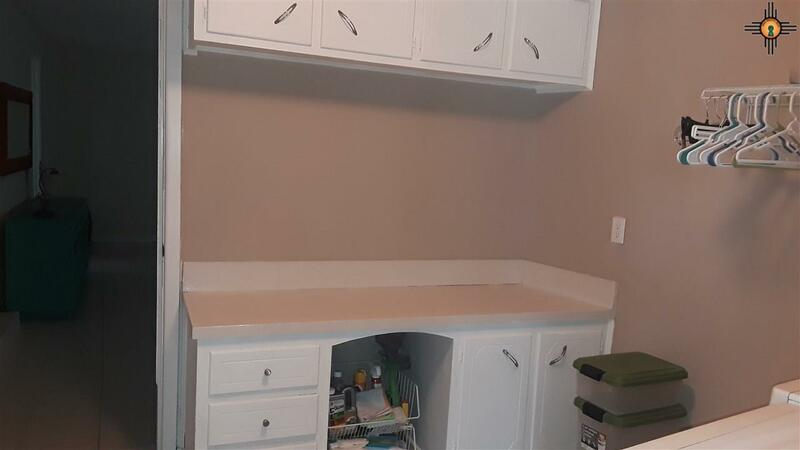 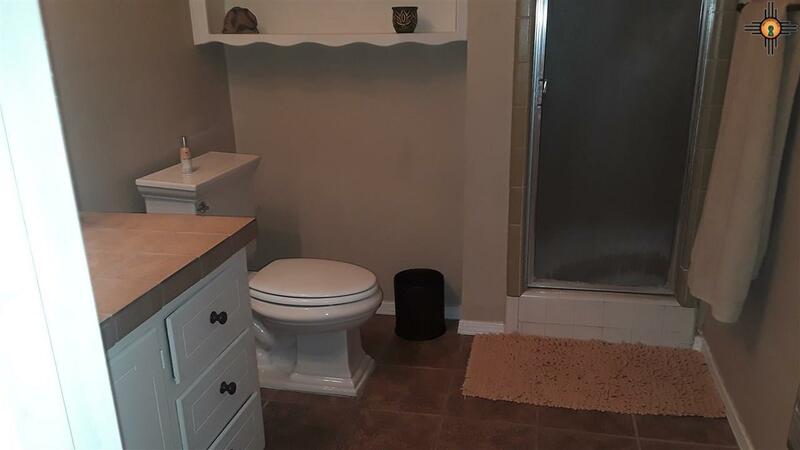 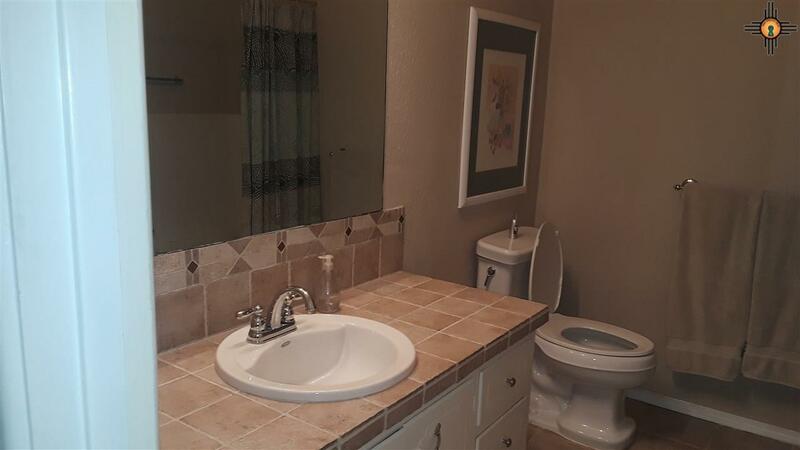 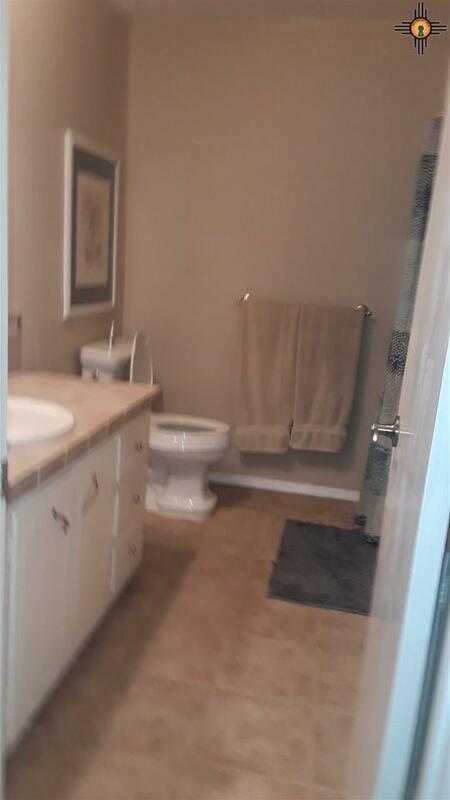 Located close to retail shopping and ENMU this will make you life perfect. 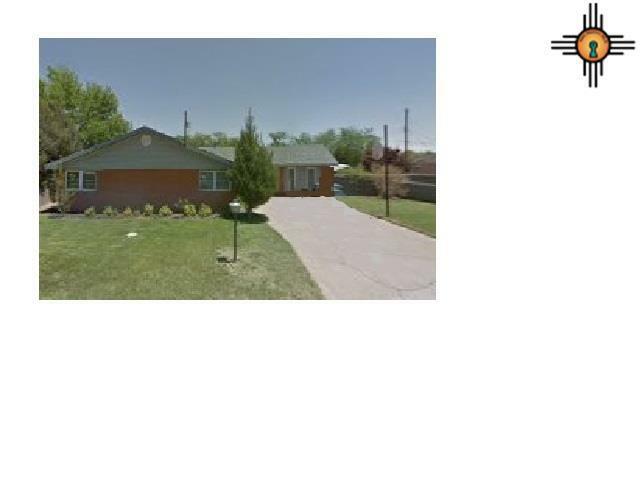 Please call 575-799-5682 for a private showing.